The FIFA break will feature two National Women’s Soccer League matches, one planned and one rescheduled. 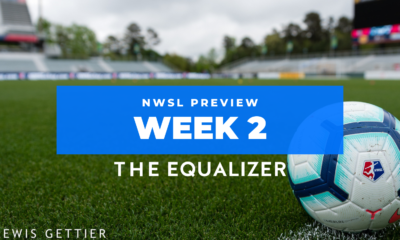 Sky Blue FC will visit the Washington Spirit on Saturday, with the New Jersey side continuing to hunt for its first win and the Spirit trying to end all sorts of futility records in what will be their last match of the season. Sky Blue are back at it Tuesday, Sept. 4 with a makeup match in Chicago. A draw or win for the Red Stars will complete the playoff field and eliminate the Royals. Let’s go team by team and see where everyone stands and what they’ll be looking to do during the final week of the season. The Courage have their second straight Shield and the main focus will be on adding the NWSL Championship — something none of the previous five Shield winners have been able to do. They can also set new league records for wins and points in a season (they can set the points record with a draw) and Lynn Williams is on 12 goals, two behind Sam Kerr for the league lead. The team took to the season with the hashtag #NoFinishLine and have played that way throughout, so don’t expect any letup against the Dash, especially with a week off between games. But the real target is the Sept. 16 semifinal, and getting there healthy. The biggest obstacles to health at the moment are McCall Zerboni and Jaelene Hinkle. 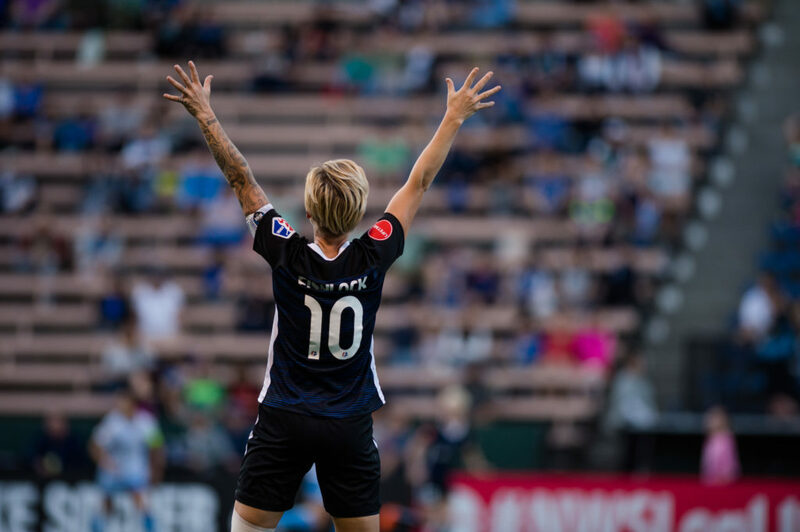 The Reign are back in the playoffs and were about 30 seconds from assuring their semifinal was at Memorial Stadium, but a late equalizer by Williams complicated matters. Now they need to secure at least a draw in Portland in order to host that semi, and a loss will send them right back to Portland for the playoffs. It will be interesting to see if Reign coach Vlatko Andonovski goes all-out in the regular season finale or holds some of his cards for the following week. He was thrown a curve ball last weekend when Megan Rapinoe was diagnosed with a broken rib. If she’s going to be out through the playoffs, that could force his hand to try out a new combination ahead of a semifinal. The Thorns have their playoff berth meaning they are a win from playing for the NWSL Championship on their home field on Sept. 22. In fact, if they beat the Reign in the regular-season finale, the semifinal will also be at Providence Park — against the Reign — and they will be finished traveling for the season. Like the Reign, the Thorns are in a tough spot in determining how many eggs to put into the basket of trying to secure a home semifinal, especially because if that happens, it will definitely be a return match against the Reign. Also like the Reign, there are injury concerns. Hayley Raso’s season is done after getting hurt in Washington and Meghan Klingenberg was a late scratch from that one. The Thorns are also the hottest team this side of the Courage, so they may not want to chance stunting momentum. 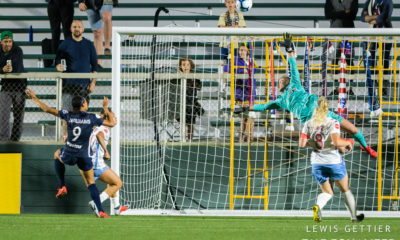 The Red Stars are coming off maybe their best regular-season win ever, a 3-1 smack-down of the Orlando Pride that moved them to the brink of a playoff berth for what would be a record fourth straight season. If they can wrangle a draw against Sky Blue — who they have never lost to in the NWSL era and a team that has zero wins this season — they are in. If they lose, then it’s off to Utah for a must-draw, season finale that the Red Stars surely want no part of. 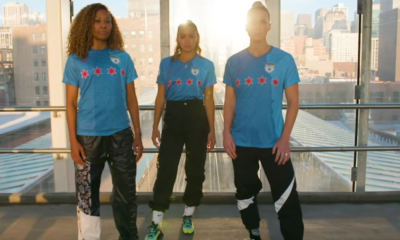 Seeing as they are not in the playoffs yet, the Red Stars have little nuance to what they need to do. Fortunately, what they have been doing lately has been working. Sam Kerr — currently two goals clear of Williams in her quest for a second straight Golden Boot — is scoring, Vanessa DiBernardo is tying things together, and the back line has been solid. The Red Stars also know that if they beat Sky Blue outright, they maintain a chance of passing the Thorns for second (the Thorns would have to lose to the Reign) and avoid the Courage in the semis. Following their last-minute draw against Sky Blue, Royals’ coach Laura Harvey said she was hoping to get to the last game of the season and have it mean something. For that to happen, she’ll need Sky Blue to dig out their first win of the season September 4 in Chicago. If they do it, will put the Royals in a win-and-in scenario against the Red Stars in the final match of the season. But if the Red Stars get a point, the Royals are out and will be playing for pride and an above-.500 season. If the Royals get a lifeline, then the clear task is to do anything it takes to claim three points off the Red Stars—which would set them up to face the Courage, against whom they are 1-0-2 (the rest of the league is 0-16-4.) 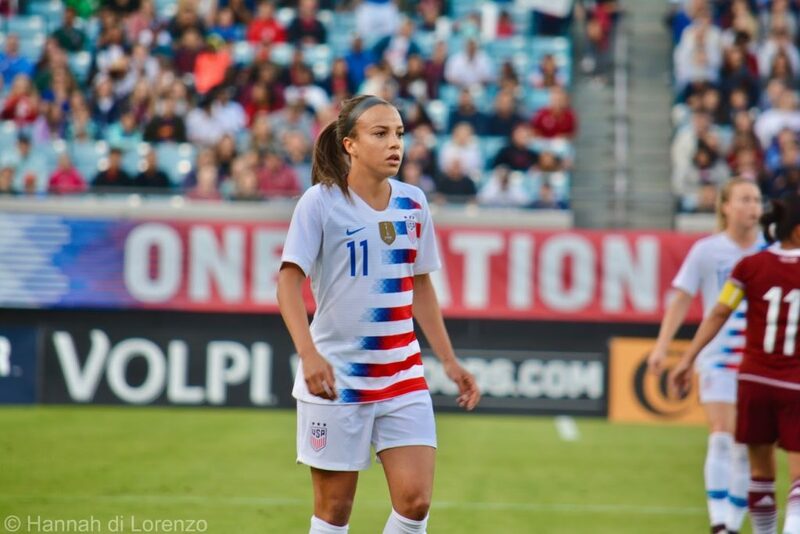 Beyond that and looking ahead, there has been a glimmer of hope in the Christen Press/Amy Rodriguez partnership, but that will need to be figured out for this club to hit full stride in 2019. There are several different ways to categorize a season when it ends without playoffs. For the Dash, this one can best be described as great progress. A dodgy offseason and difficult start to the year has seen the club go 9-6-3 since the ugly-looking 0-3-2 start and, best of all, appear to form an identity. There remains a chance they could wind up tied on points with the fourth playoff team, which would be equal parts encouraging and a real gut-punch. If the Dash can hold the Courage to a draw, it will mean a .500 season with a positive goal difference, both things the club has never done. A win would be an unprecedented 10th. Also of note, with the playoffs out of the discussion, will Vera Pauw throw Sofia Huerta a bone and let her play right back? 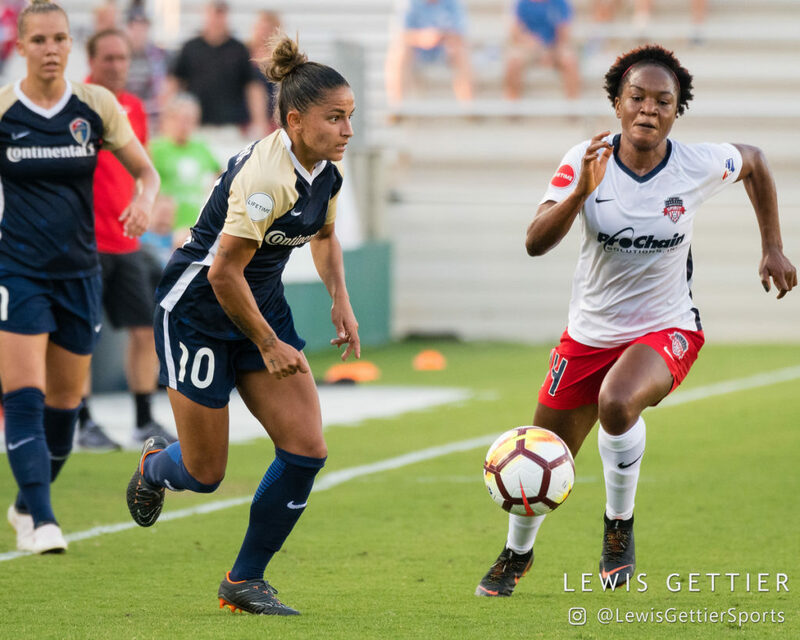 The crashing and burning of the Pride season came to a head in last weekend’s ambivalent performance in a home loss to the Red Stars. 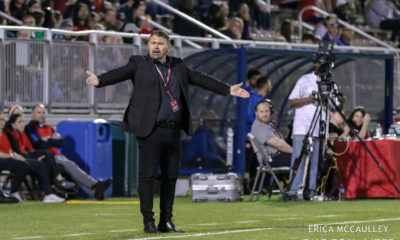 The match moved head coach Tom Sermanni to admit he was embarrassed by it, and indeed only the 2015 Thorns can claim a roster with such talent that landed outside the playoffs. The lost season will conclude with a trip to New Jersey. If Sky Blue don’t beat the Spirit or Red Stars, they will be playing to avoid a winless season. 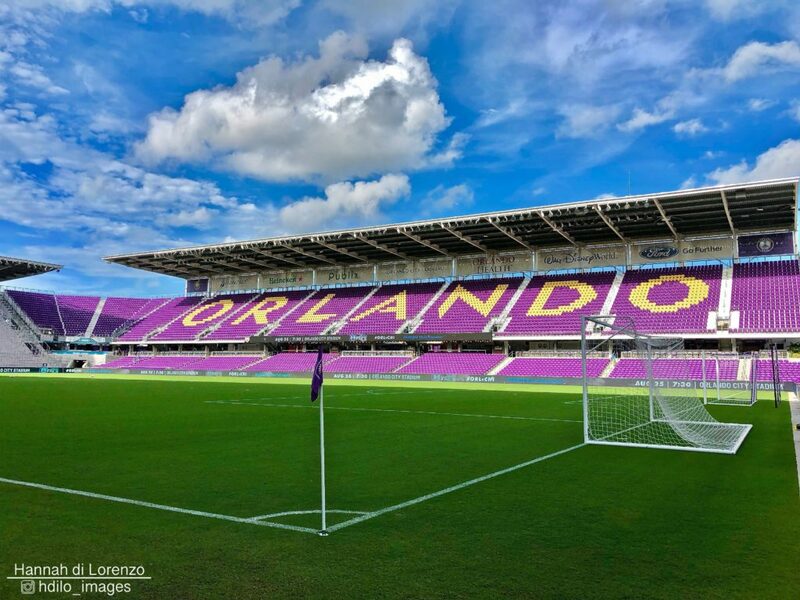 For Pride fans, it would almost be a slap in the face for the team to wake up and turn in a top performance after being bounced from the playoffs, but so would losing to a winless side.The Pride literally have nothing to play for, though, and they are facing an uncertain offseason. The Spirit are the team that gets the final week off, so this Saturday’s match against Sky Blue will be their final chance to snap out of what has been a mind-numbing string of poor results. Their league records are well known — 17 losses in a season, 10 straight losses, seven straight games without a goal, 694 minutes without a goal — and they fired Jim Gabarra with three games to play. Remember, this was a team that drafted Andi Sullivan, acquired Rose Lavelle, and traded for Ashley Hatch and Taylor Smith. They were supposed to be the league’s most improved team and at least be in the discussion for a playoff spot. Losing to 0-16-5 Sky Blue would be a special kind of horrible ending for one of the great underachieving sides ever. First things first, they need to score. When the full-time whistle blows, it will be off to the winter and a search for a coach who can tweak the roster and tie it all together. Remember Sky Blue’s first game, when they took the Courage to stoppage time before losing on a late goal? That seems like a long time ago. The 21-game winless streak has crushed all prior marks in NWSL and is longer than any streak in the history of Major League Soccer. Other than the emergence of Imani Dorsey and some glimpses from Katie Johnson, there has not been a lot about the season that offers much in the way of building out for the future. Consider that the last time Sky Blue won, Sam Kerr scored for them. The good news is there are three games left, and one of them is in Washington against a Spirit side that has one goal since Memorial Day. The mandate from now until Sept. 8 is simple – avoid becoming the first team in the entire history of Division I professional soccer in the United States to play an entire season without winning a match. — The following players have played every minute this season: Amber Brooks (Houston Dash), Jane Campbell (Houston Dash), Abby Erceg (North Carolina Courage), Gunnhildur Jonsdottir (Utah Royals FC), and Christine Sinclair (Portland Thorns FC). If Brooks completes the season without coming off the field it will mark the second season in a row doing so. — Assuming either Sam Kerr or Lynn Williams win the Golden Boot, whoever it is will be the first to do that twice. And if they tie, don’t forget the absurd tiebreaker of assists to determine who is officially recognized with the boot. Williams has the edge there, 5-3. When Williams won her Golden Boot in 2016 she finished tied on goals with Kealia Ohai but had more assists.